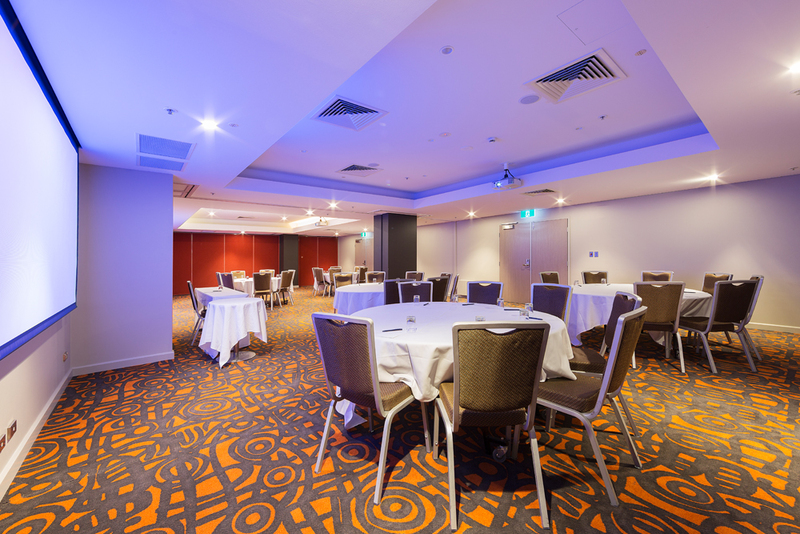 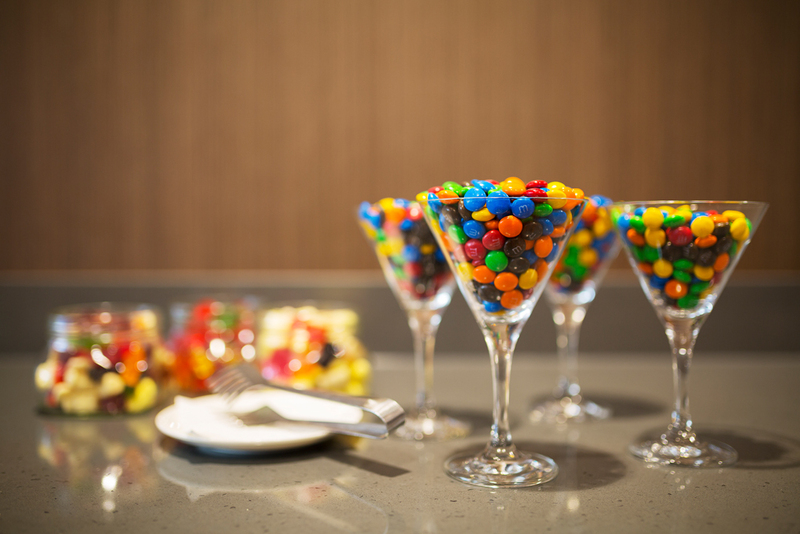 Novotel Canberra offers 7 meeting and functions rooms for your event in Canberra's CBD, catering for up to 200 delegates. 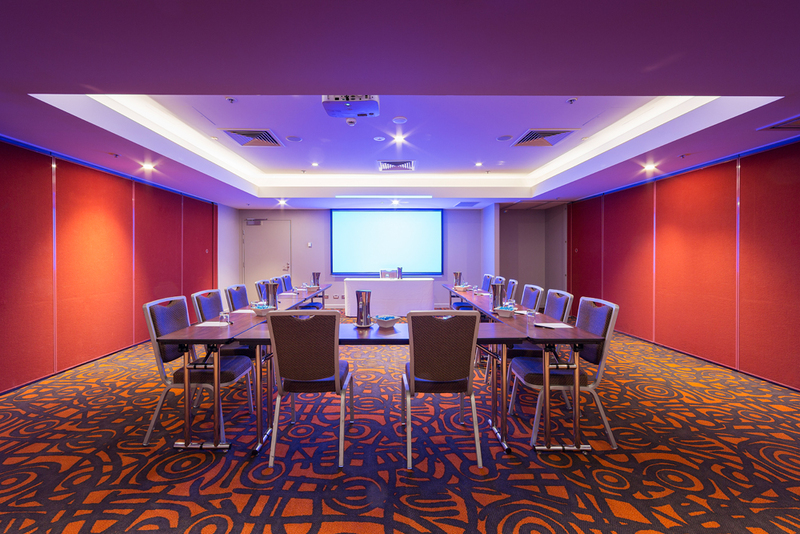 The meeting rooms were refurbished in March 2015, offering fresh and updated surroundings for your Canberra meeting or event. 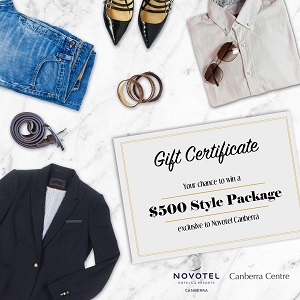 Together with the latest in audio visual equipment and modern cuisine, Novotel Canberra offers all that you need for a successful conference in Canberra. 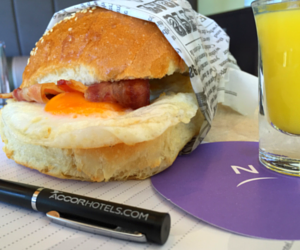 For your meeting in canberra, Novotel Canberra is the perfect choice!